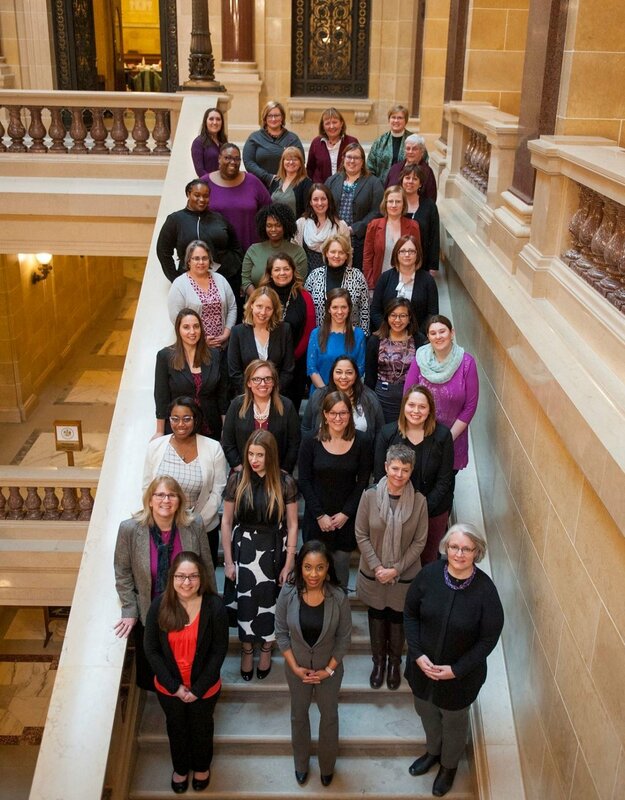 The Wisconsin Women’s Network is an organization that promotes the advancement of women and girls in Wisconsin through communication, education, advocacy, and connections. From our programs to our events, we work hard to ensure that women have the tools and resources that they need to succeed in their lives. What makes our organization different? Stay up-to-date on the issues you care about! Through our social media sites, we provide an easy way for women to get involved on an individual level, making sure that you’re aware of what’s happening in our community. No matter what the issue is, we want you to have the right information at your fingertips. Feel passionately about an issue or topic? Contact us! Become a leader and an advocate for Wisconsin. Like our Policy Institute and Mentorship Program, we provide outlets for individuals to educate themselves, make valuable connections within the community, and learn how to advocate for their rights. We’re truly invested in what happens here, at home, in Wisconsin. You can help make change in our community! 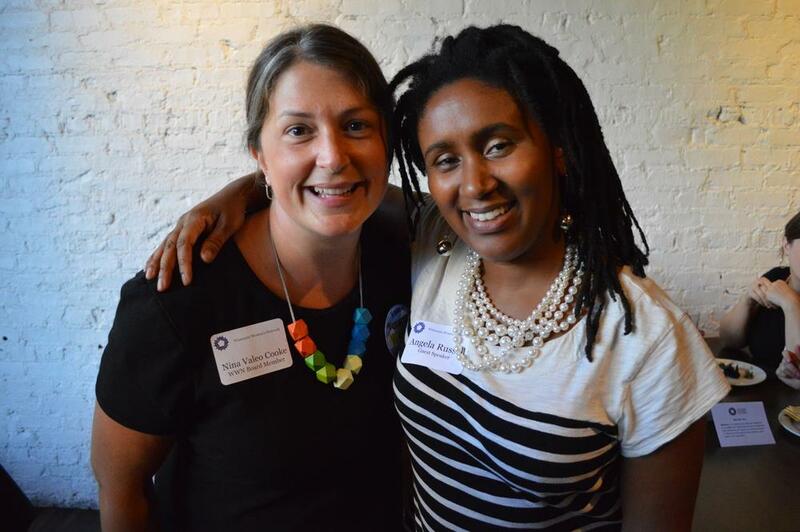 Connect with strong, inspiring women in your community. 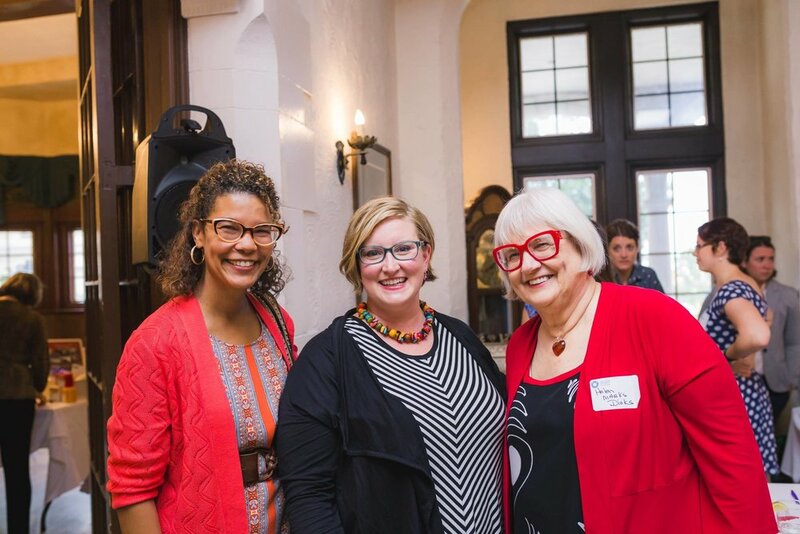 Attend one of our many events, like our regular “Women on Topic” brown bag events or Women’s Equality Day, to make connections that matter and meet other proud feminists, with the help of the Wisconsin Women’s Network! Interested in learning more about how we got started in 1979? It’s a great story. Read more here.